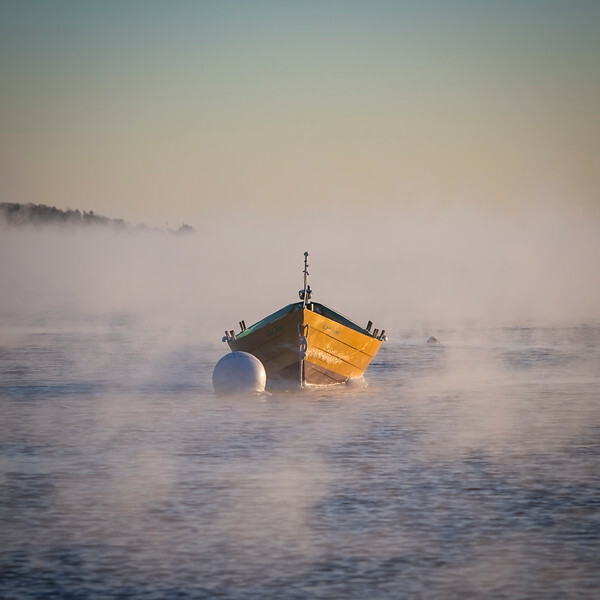 Landscape and seascape images from New England and beyond. All images can be ordered on this site as paper, canvas or metal prints (my personal favorite) in a variety of sizes. Please feel free to contact me at sperl2673@comcast.net if you're interested in licensing images or to commission a specific project.